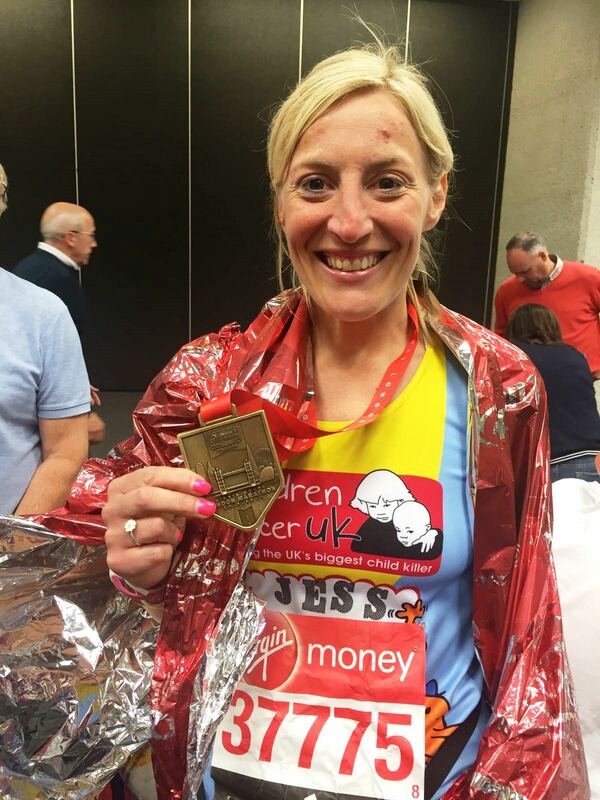 Super fit, Jessica Samuel, the wife of our national accounts manager, Mark is celebrating competing in her first London Marathon. Jessica completed the famous course in 4 hours 15 minutes and 40 seconds and raised the princely sum of £2500 for a charity that helps to support children with cancer. Jessica would like to thank all the people that supported her and her nominated charity.